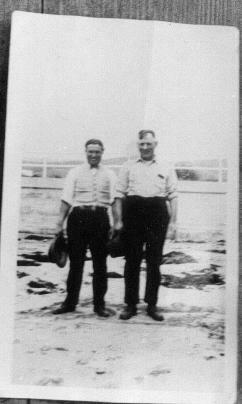 ( Photo: Dante Dianda at right with unknown man.) 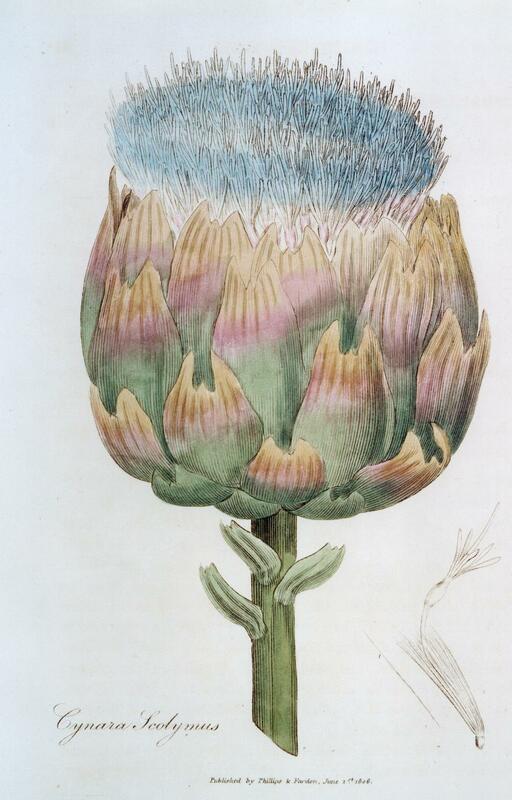 Dianda, better known as “the artichoke king”, farmed the fields of El Granada in the earlier part of the 20th century. 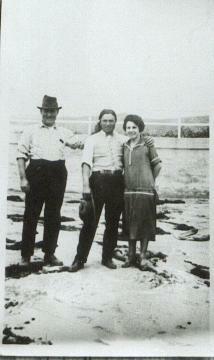 Dianda, left, with an unidentified couple. Previous PostPrevious House Searching: If You Didn’t Find It…. Next PostNext It didn’t happen….